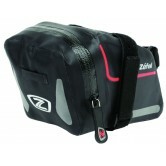 Zefal have been making high quality cycle accessories for as long as we can remember and we're a big fan of the Zefal brand here at The Bike Factory. 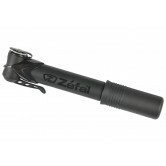 We've always particularly loved the Zefal mini pumps such as the Zefal Air Profil Micro Mini Pump but our love doesn't stop there, oh no! 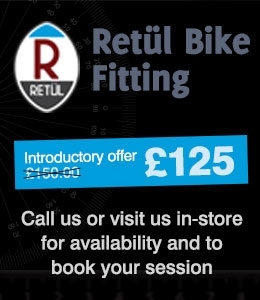 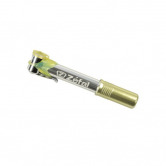 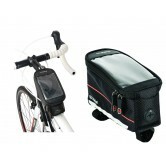 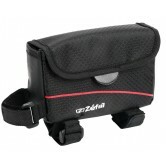 We also stock may other Zefal cycle accessories at discount prices. 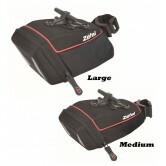 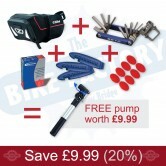 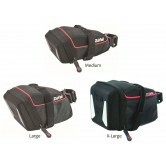 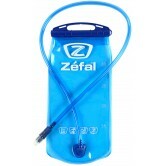 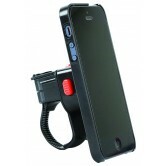 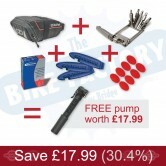 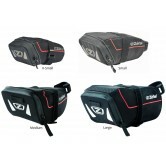 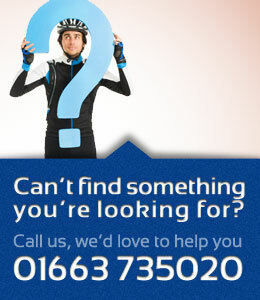 We have various offers on Zefal accessories in-store in Whaley Bridge and also online at www.ukbikefactory.com. 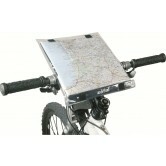 We offer FREE shipping to the UK mainland on all orders over £30. 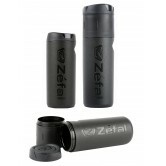 If you don't see a Zefal accessory that you're after here on our website why not give us a call on 01663 735020 and we'll see if we can help you out. 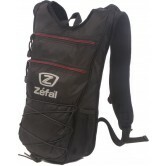 Chances are we've got your Zefal cycle accessory in stock but haven't had chance to upload it to our website yet and we'll be able to send you it out.